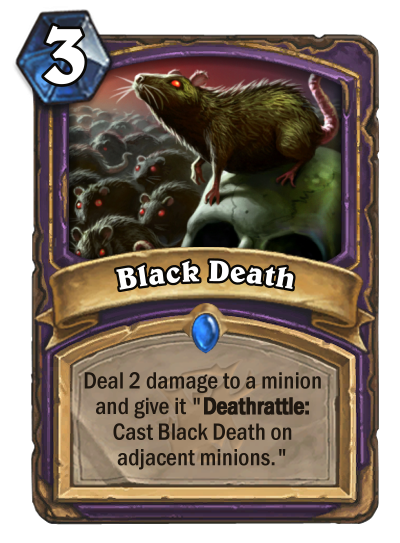 Based on the most fun party in the history of Europe, in which even corpses could infect you. 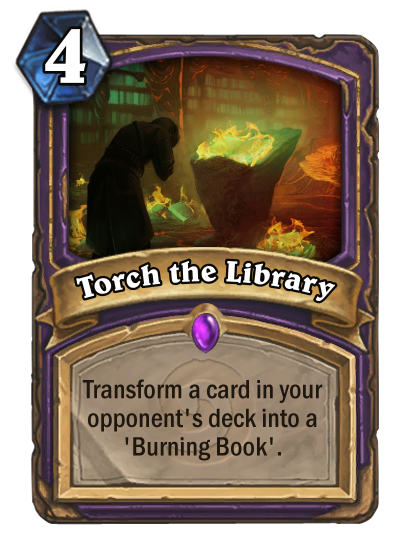 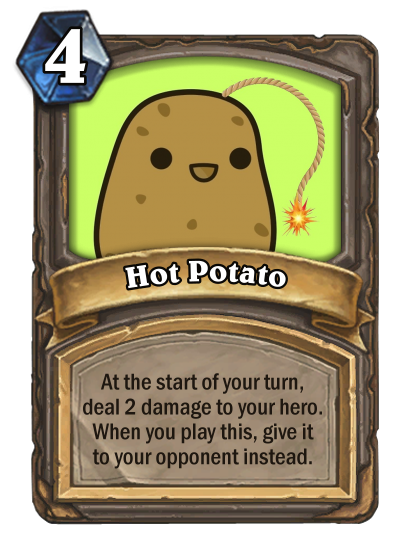 Here is my suggestion, I think it can be an interesting card to play. 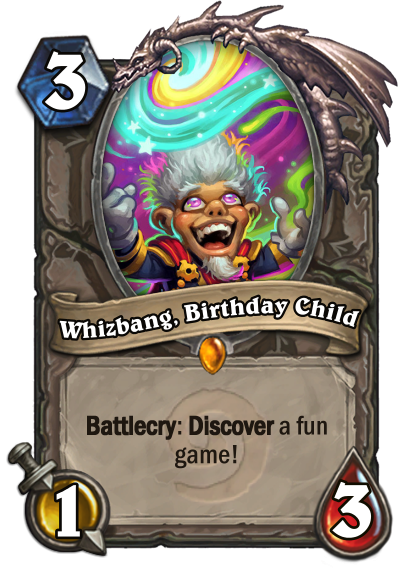 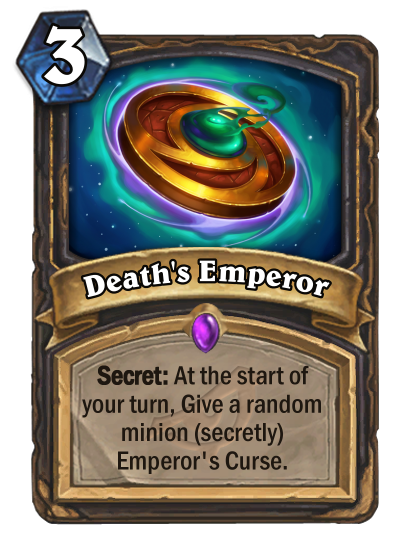 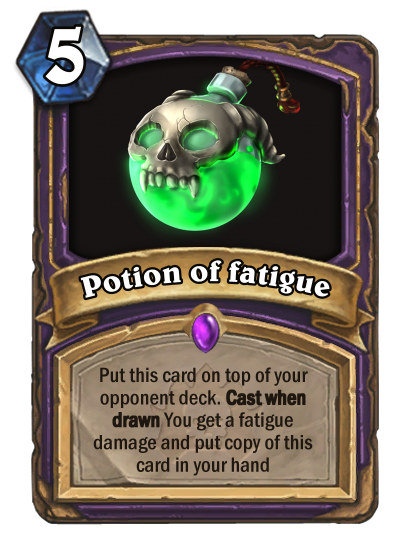 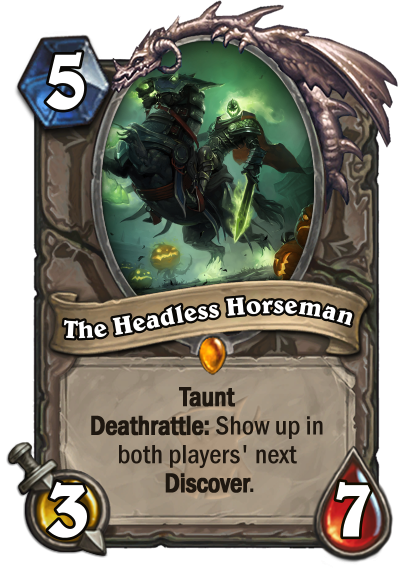 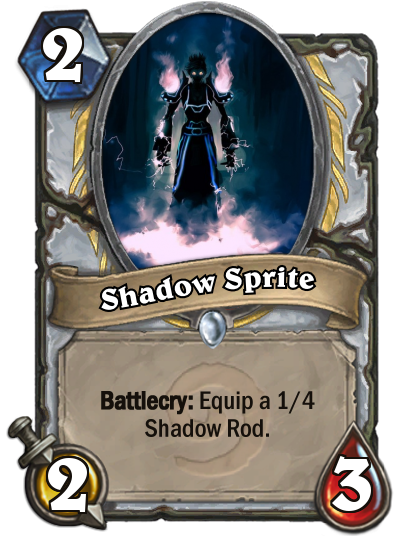 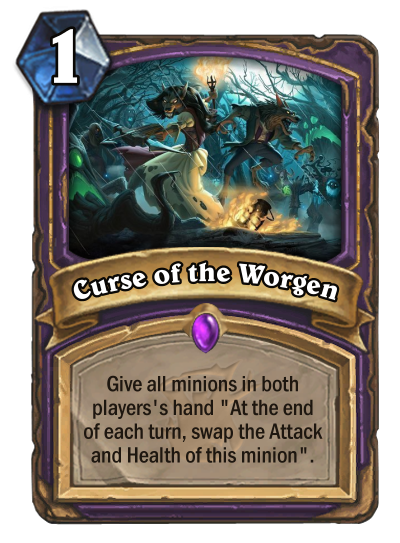 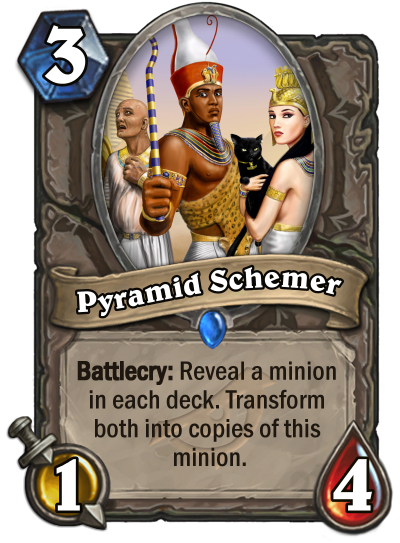 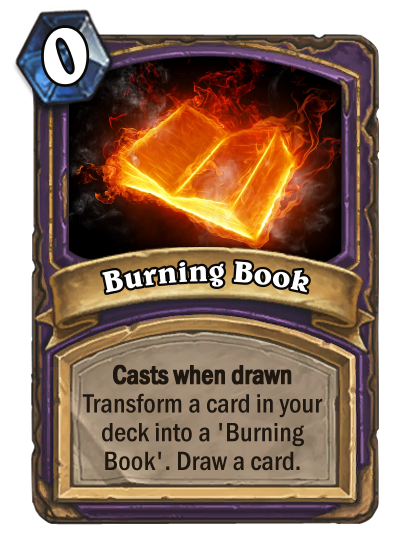 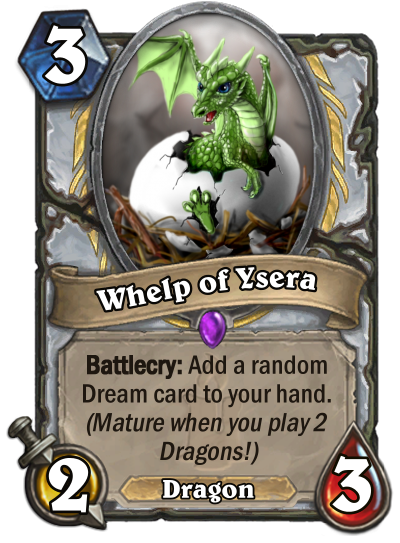 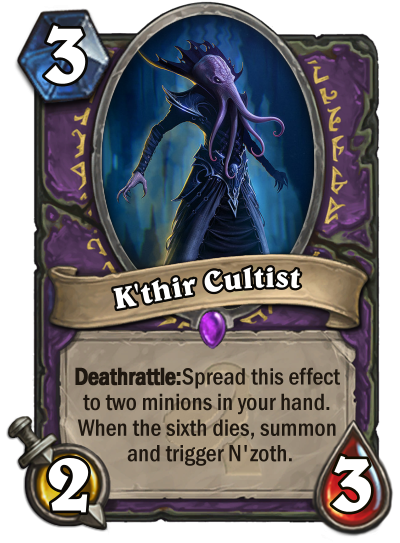 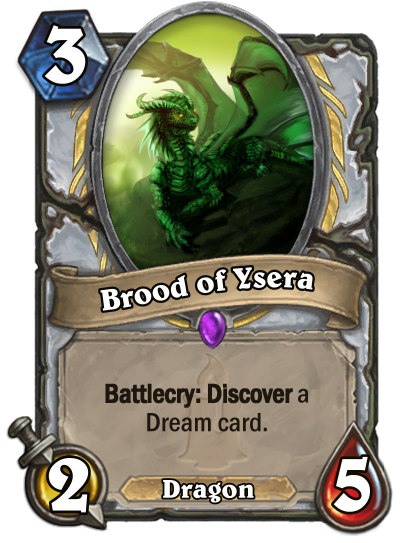 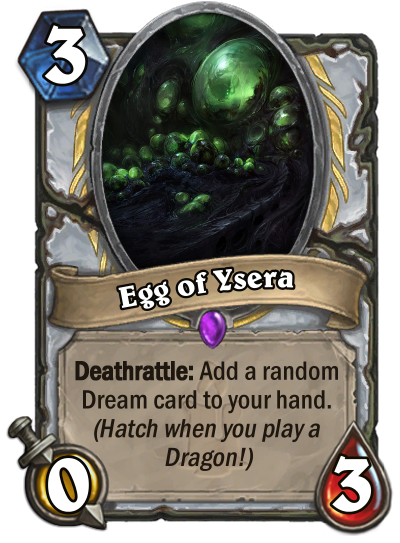 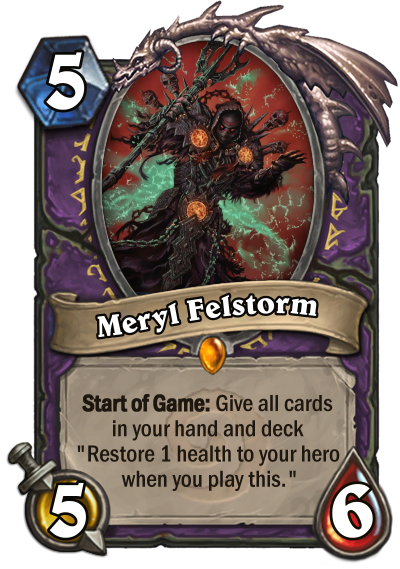 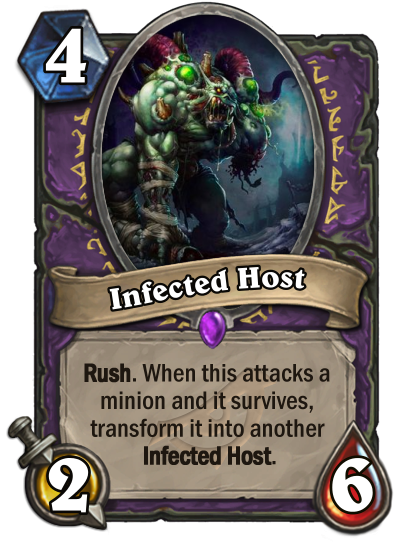 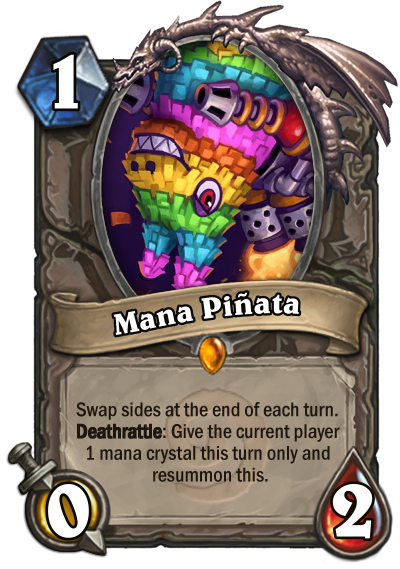 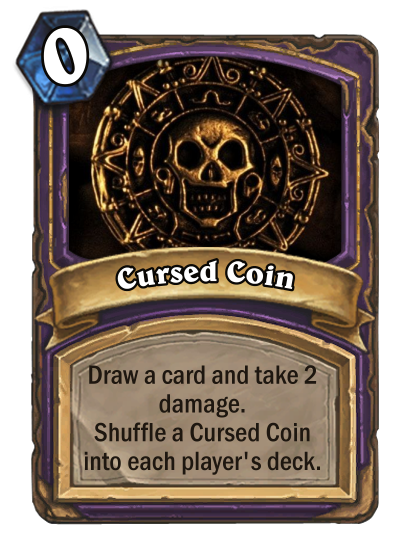 In my mind, it also have a great synergy with such cards, as Nerubian Egg , Runic Egg , Devilsaur Egg and other similar, so you can get your value immidiatly. 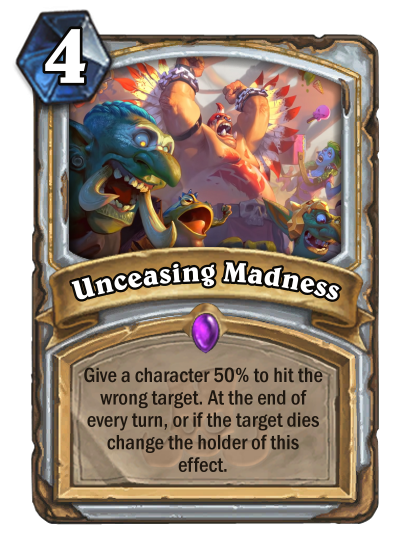 "Spreading the love just got a whole new meaning..."
Never get rekt by Master's Call anymore. 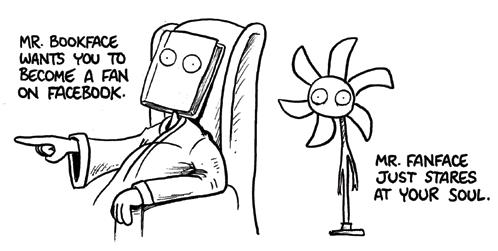 My, my don't you look like an intelligent, ambitious young person. 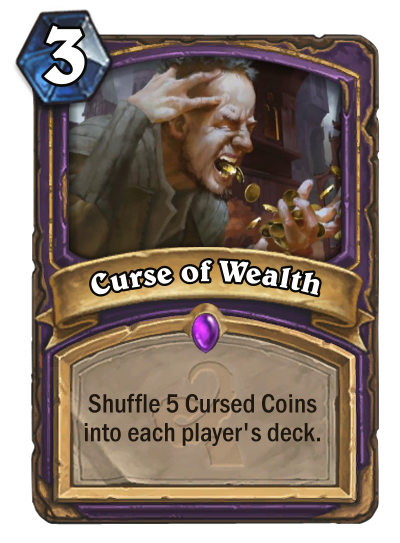 How would you like to be an entrepreneur? 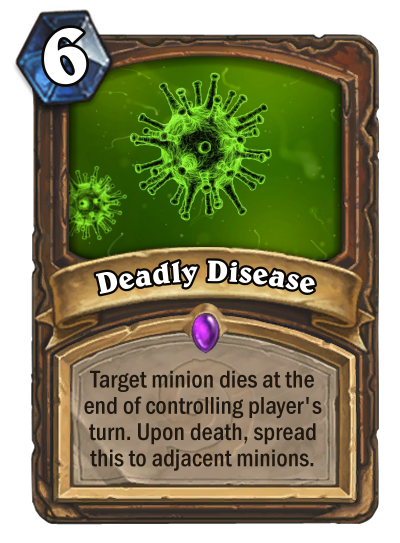 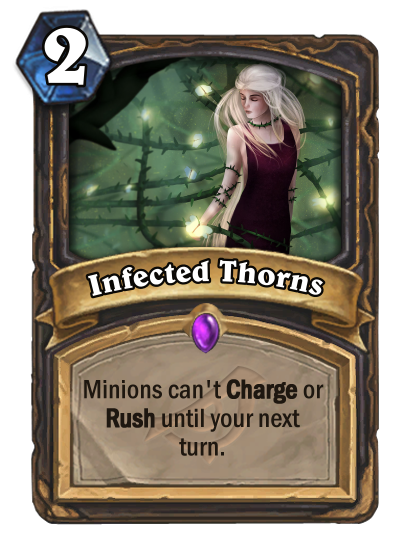 Flavour text: "And we can still date. 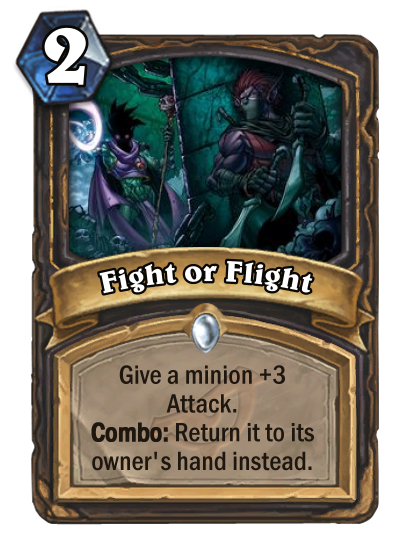 Or not... 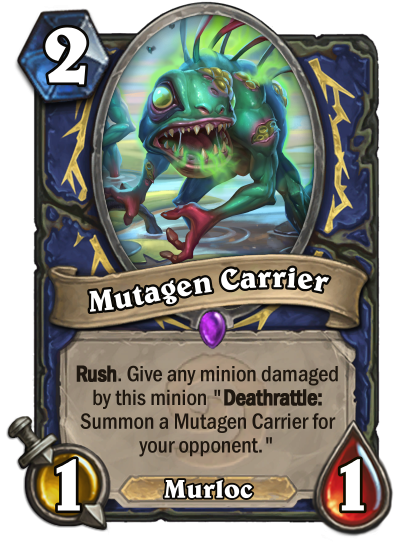 I mean, I understand if you want to see other fish." 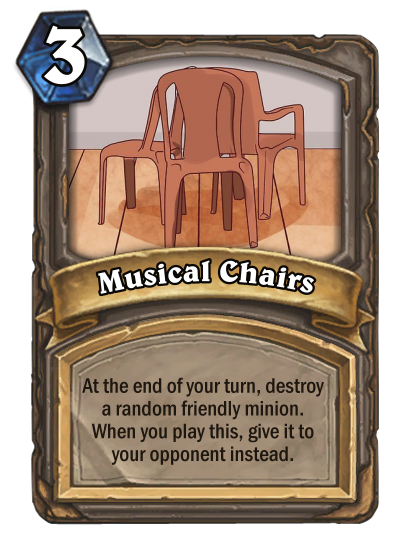 My take. 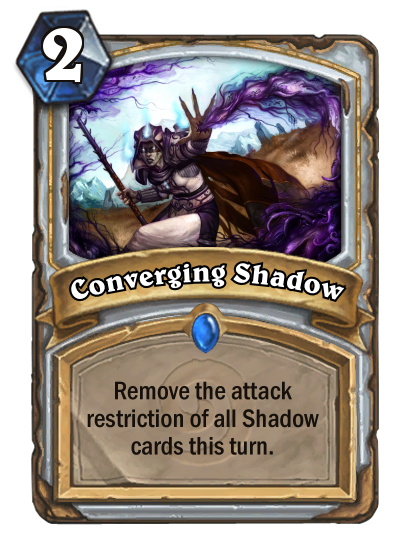 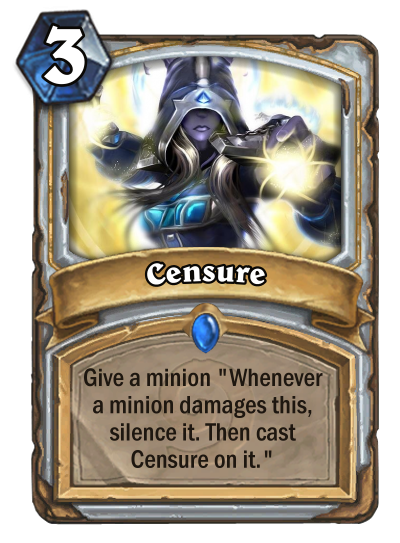 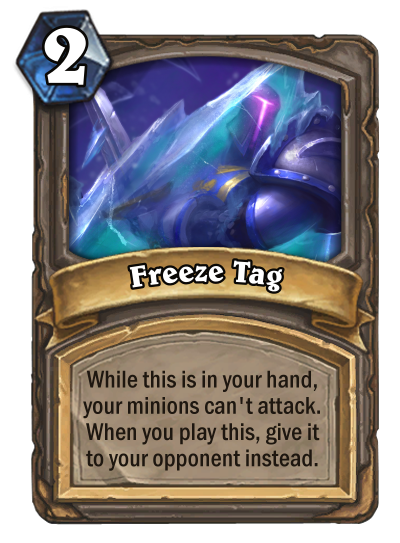 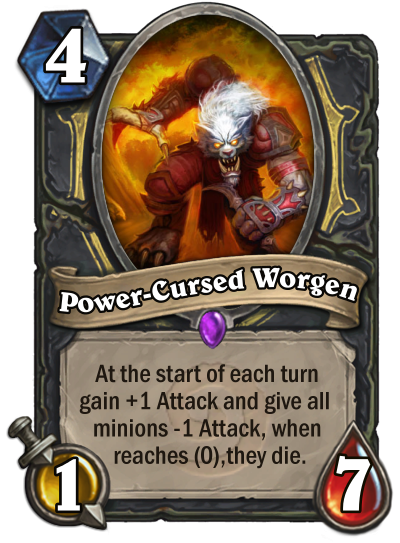 It can target heroes too, creating a "noggenfogger type of effect". 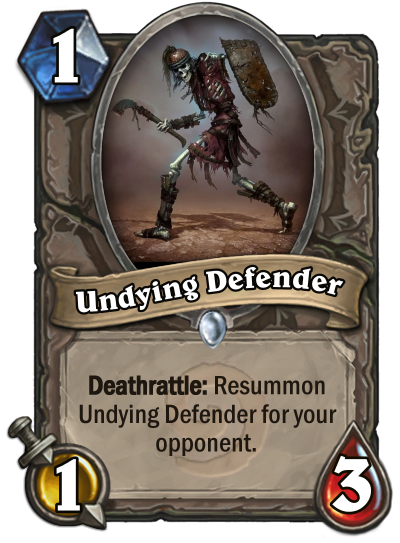 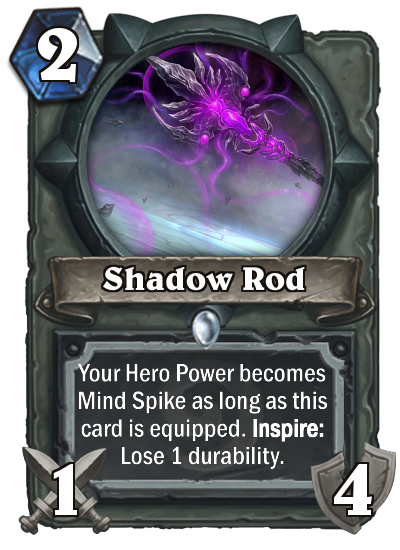 The buff moves between minions or heroes at the end of every turn, and it's possible to end it by silencing a minion while he's holding the buff.